Here at the March of Dimes November means Prematurity Awareness Month. 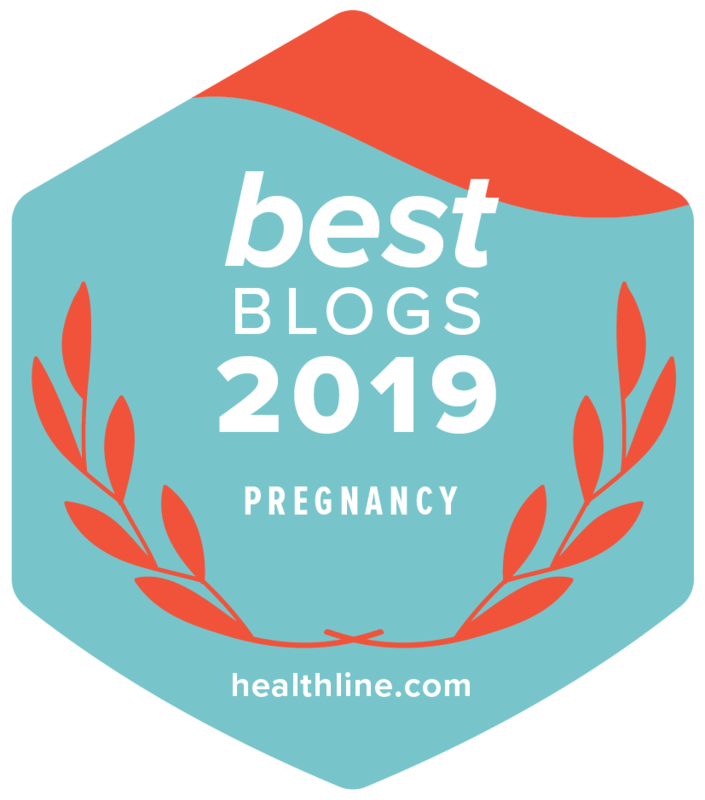 Although we work all year round to fight preterm birth, this month we are working especially hard to get the word out about the serious problems of preterm birth and how you can help us end prematurity. Each year in the U.S., 1 in 10 babies is born prematurely. And being born too soon is not only the leading cause of death for children under the age of five, but it can also lead to long-term disabilities. This is a heartbreaking reality for too many families. That is why we are hard at work funding groundbreaking research, education, advocacy and community programs to help give every mom the opportunity to have a healthy pregnancy and every baby the chance to survive and thrive. November 17th is World Prematurity Day. Share/Retweet/Repost March of Dimes social messages with your friends and followers on Facebook, Twitter, and Instagram. Change your profile picture on Facebook with our branded World Prematurity Day frame. Add a #worldprematurityday profile picture to your Twitter account with the WPD Twibbon. Add your voice and sign-up to automatically post a message of support and awareness of prematurity on your personal Facebook and Twitter accounts on World Prematurity Day. Participate virtually in our Imagine a World event! Make a short video sharing what you imagine for future generations. Post your video on social media using #MODImagines. Together, we’re imagining a world where every baby has the chance to thrive! Wear your March of Dimes gear and share photos using #prematurityawarenessmonth and/or #worldprematurityday and @marchofdimes. Host an information booth in a prominent spot, such as outside your cafeteria, to promote November as Prematurity Awareness Month to your employees or coworkers. Spread your gratitude by celebrating, thanking and remembering anyone who has helped you and/or the people you care about who have been affected by our mission. 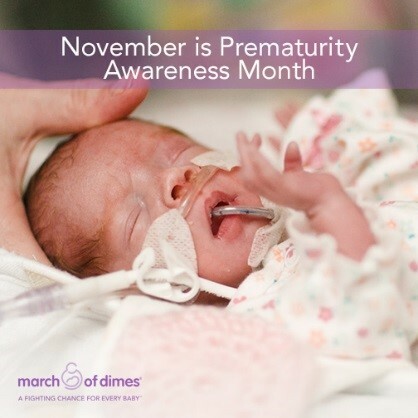 We have much more in store this month, so stay tuned as we work to spread the word about World Prematurity Month.